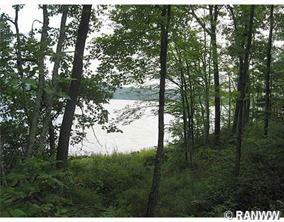 Looking for Looking for Waterfront Land on one of the many Hayward Wisconsin Lakes? Look no further! 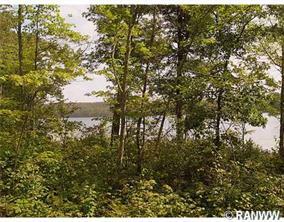 Browse our properties below and find your dream land of lot. 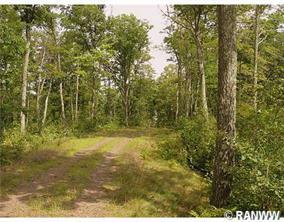 Vacant wooded lot set up as a home site. 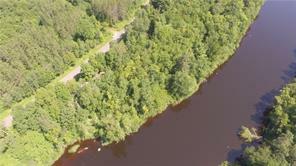 Gorgeous view of the Chippewa River only 130 feet away down the camping platform. Electric, well, and septic system already installed. 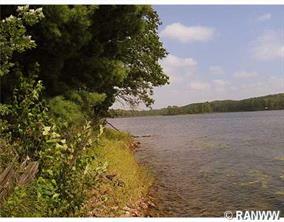 Great muskie and smallie fishing from river or at the dam with newer boat launch, swimming, kayaking, many ATV trails, tubing, deer hunting on property or across the road, hiking trails on the property and vicinity and wildlife viewing. 20 minutes to Hayward, WI - the Muskie capital of the US. Very peaceful and tranquil.